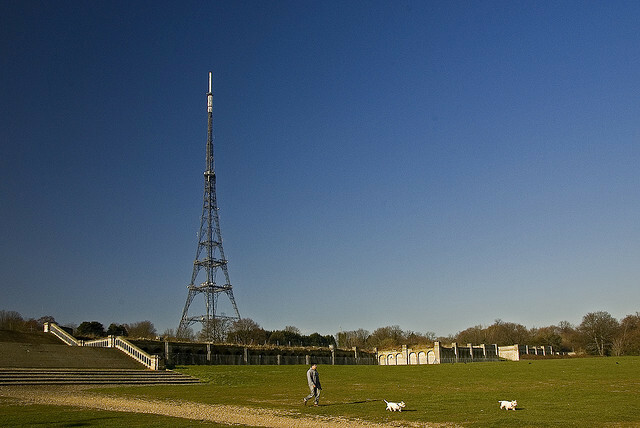 Digital UK have confirmed that London's digital switchover will complete before the Olympic Games in 2012 and the landmark Crystal Palace Transmitter's analogue signal switched off. 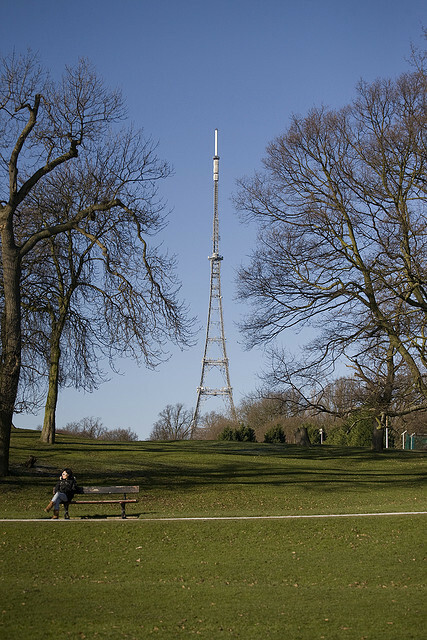 The Crystal Palace Transmitter was opened by the BBC in 1956 to replace the Alexandra Palace mast. 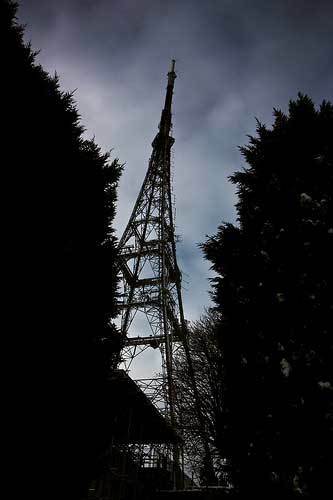 To date, it has been the most important transmitter in the country, with nearly 12 million people receiving its signal. 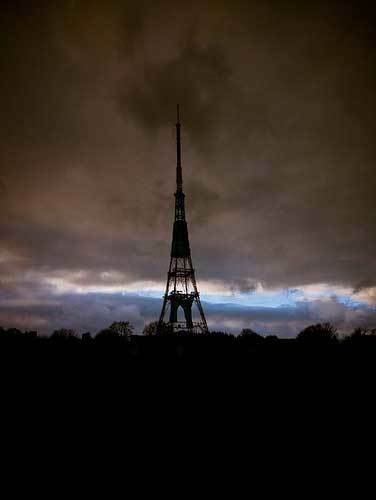 The exact date of the analogue switch off will be announced next Thursday (although, rumour has it 30 April 2012). You can find out more about the digital switchover for London at Digital UK. 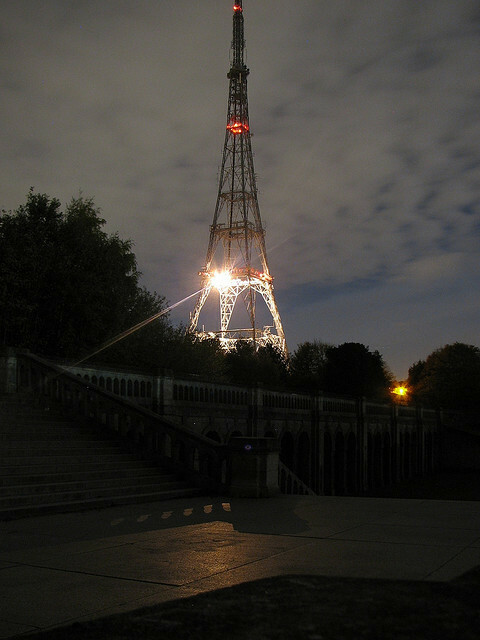 Meanwhile, enjoy this gallery tribute to London's "Eiffel Tower" from our Flickrpool. All images via the Londonist Flickrpool with thanks to Jason Webber, Joe Dunckley, Viveca Koh LRPS, - Ronski - and Pgd.